Kakao Talk Open Chat Launched In PH! Openly Chat To Anyone In A Click! Home / apps / kakao talk / kakao talk open chat ph / news / open chat launched / services / Kakao Talk Open Chat Launched In PH! Openly Chat To Anyone In A Click! In an event held recently, Kakao Philippines just announced the launch of Open Chat. 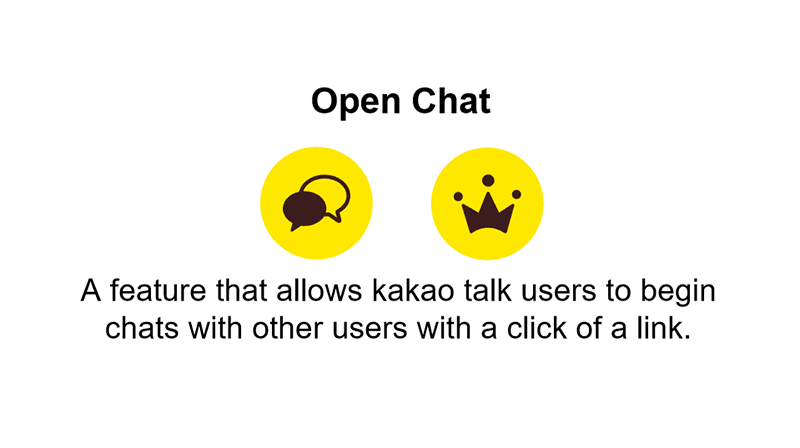 The Open Chat is the latest exciting Kakao Talk feature that enables users to chat with others at the click of a link. 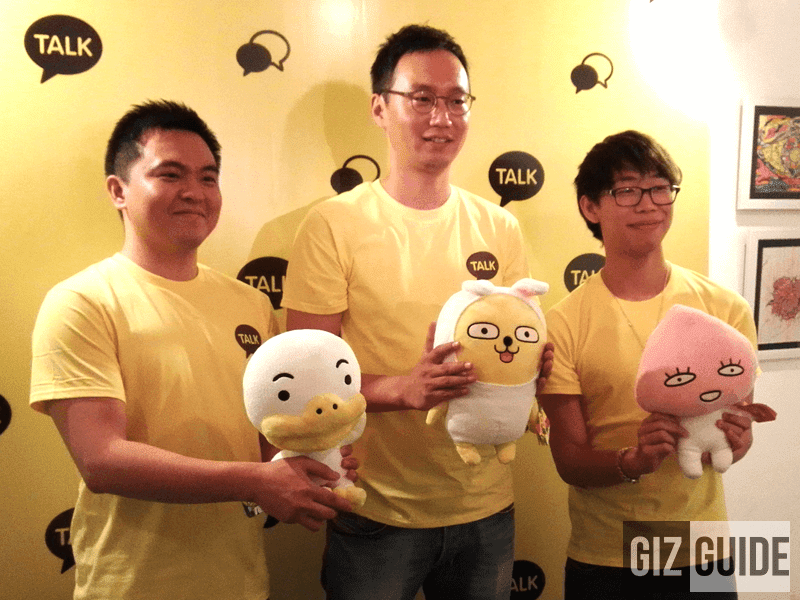 Open Chat by Kakao Talk launched in PH! To further explain the process, all chat rooms in Open Chat designated URLs, where-in users can share via social media and other websites. What makes it special is all Kakao Talk user can enter even without providing their mobile numbers, info and Kakao Talk IDs. It's designed to make group chat easier because users who have the link can join the conversation in an instant without the need to add people one at a time. Open chat is also designed for Kakao Talk users that continuously requested for “easier and more convenient ways to chat with new friends” and “ways to limit or control who [they] reveal [their] profiles to.” This new feature is also intended for those who are seeking fast and convenient ways of communications. In that regard, people with same interest can converse with one another thru open chat links posted on social media and other websites. Open chat can be also helpful for bloggers, it can serve as an interactive comment section for your readers without giving out personal details. They just need to add the "Open Chat" link at the end of the post. Open Chat makes it easy to begin conversations with people who are not on each other’s KakaoTalk friends lists. It also alleviates users’ concerns about exposing their personal details on messenger services,” explained Paolo Pineda, CEO of Kakao Philippines Corp. "The real value of this feature is that it provides our users with privacy and control over their friends list, while connecting with other people." Open Chat is also designed to accomodate up to 500 users on a single chat room to make sure that there's no jumbling of messages. The host of the chat room can also designate the maximum number of users allowed to participate in any given Open Chat. Also visit their website: Click Here!